Do you feel like the only person at your company who understands what a huge competitive advantage a good user experience provides? Are you frustrated that your management team doesn’t see the value of creating great user experiences? Do you struggle to convince colleagues to approach projects from a user's perspective? Many companies try to create a great experience for customers. But few are willing to make the changes required to deliver on that promise. In fact, most don’t even realize just how bad their experience can be. 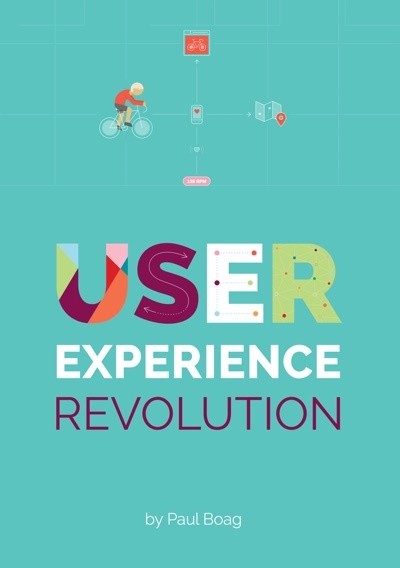 This eBook is for anybody passionate about user experience, but who is in a company that needs an extra push. You might be a designer, marketer, content specialist, or any one of many jobs concerned about user experience. You don’t need to be a manager, although you might be. You don’t need to be an expert in user experience. You just need a willingness to challenge the way your company does things and be relentless at putting the user first. Paul Boag is the founder of UK web design agency Headscape, author of the Website Owner's Manual, and host of award-winning web design podcast Boagworld.